A collection of beautifully handmade cards for all occasions, in unique designs, and at reasonable prices. A profile of Cherylscards.co.uk was found on the social network Facebook. 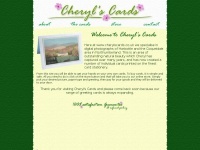 The web server used by Cherylscards.co.uk is located in Wilmington, USA and is run by E.I. du Pont de Nemours and Co.. On this web server 37 other websites are hosted. The language of those websites is mostly english. 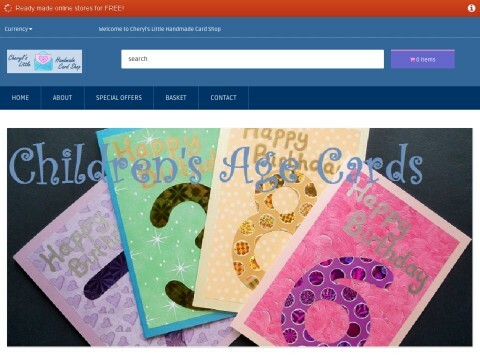 The Cherylscards.co.uk websites were developed using the programming language ASP.NET and served by a Nginx server. The website uses the latest markup standard HTML 5. Indexing the data of the website and following hyperlinks on it is explicitly allowed by robot information.